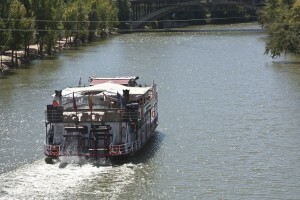 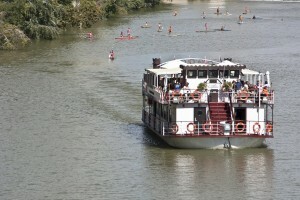 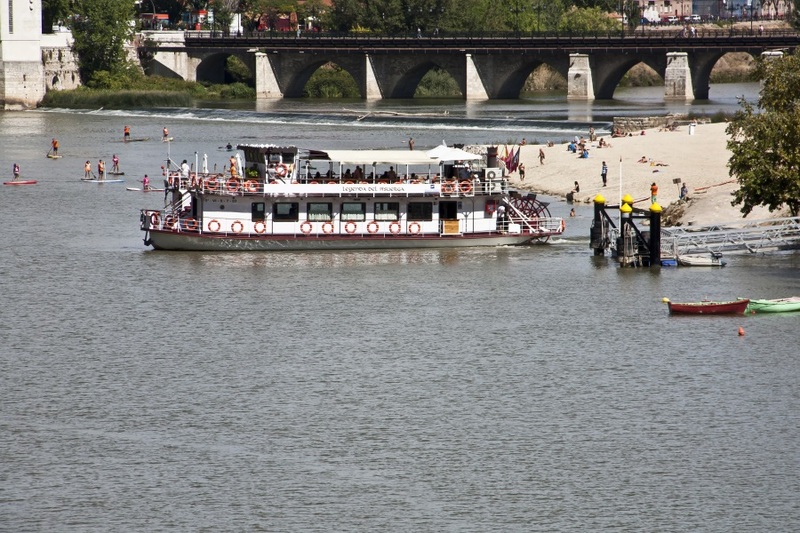 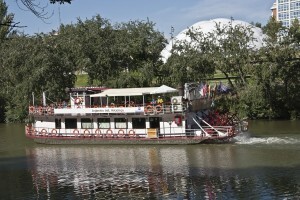 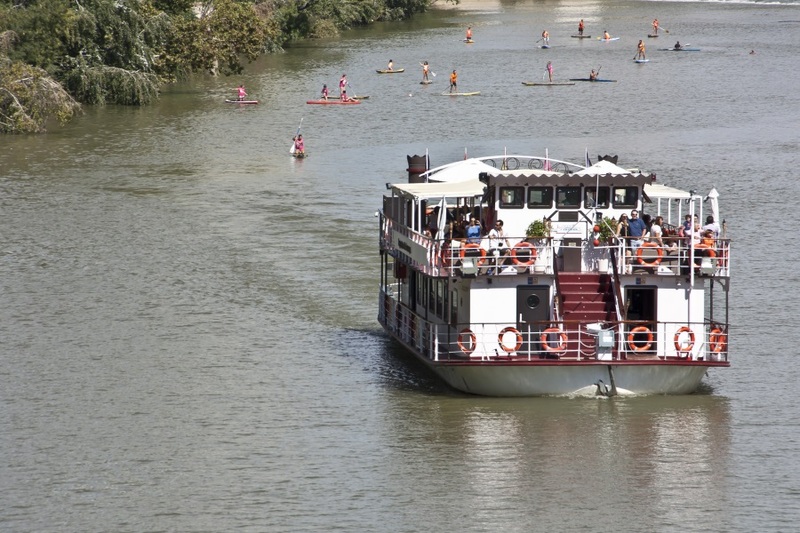 – All the rides outside the Regular Rides schedule requires hiring the boat exclusively. – Rides will take place whenever weather conditions permit safe navigation. 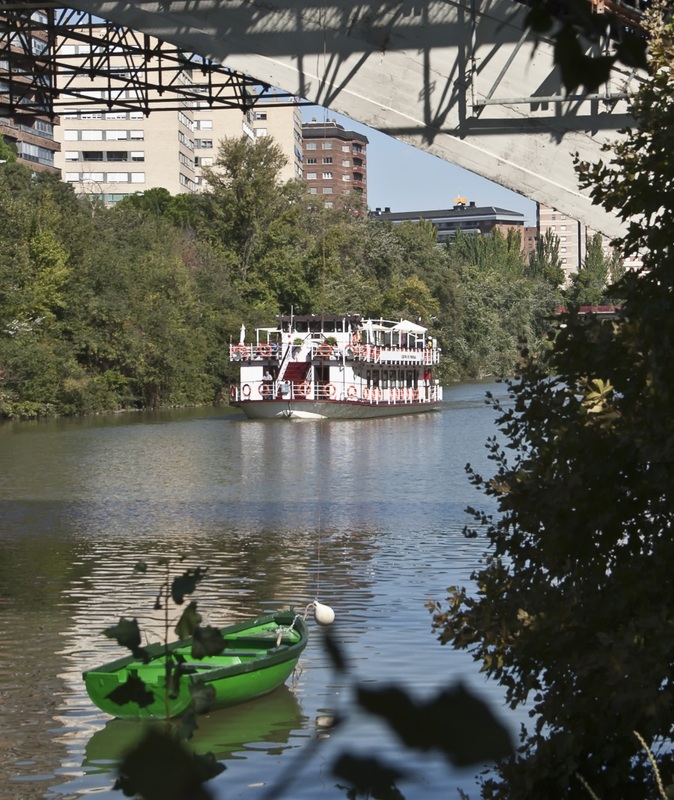 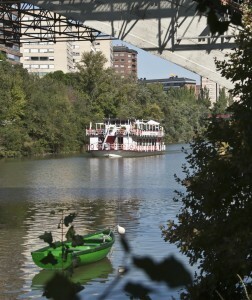 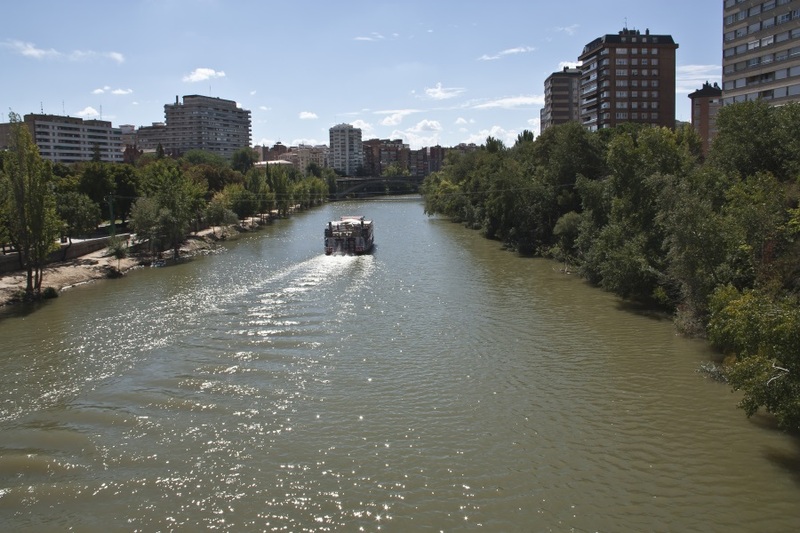 – In case of water level rise, fog, strong winds or currents, the Management of Leyenda del Pisuerga reserves the right to cancel a ride without notice. 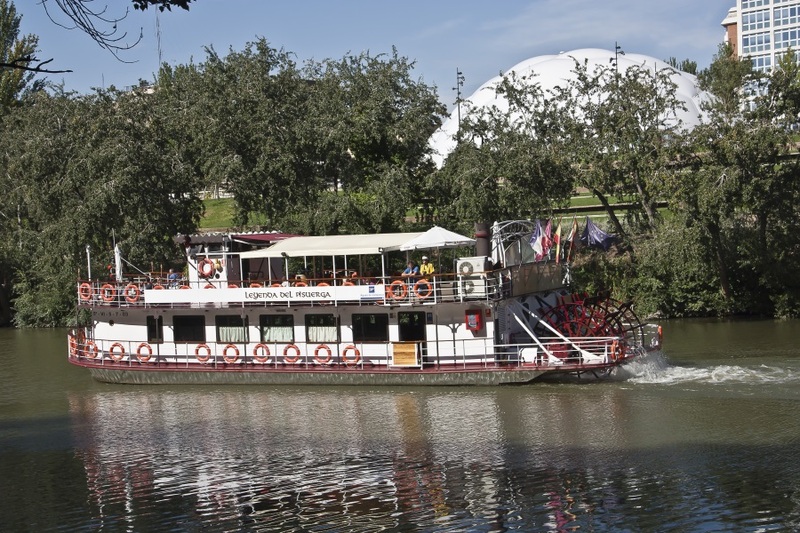 – All rides can be hired for any day of the week or weekend at any hour whenever does not coincide with any prearranged event.